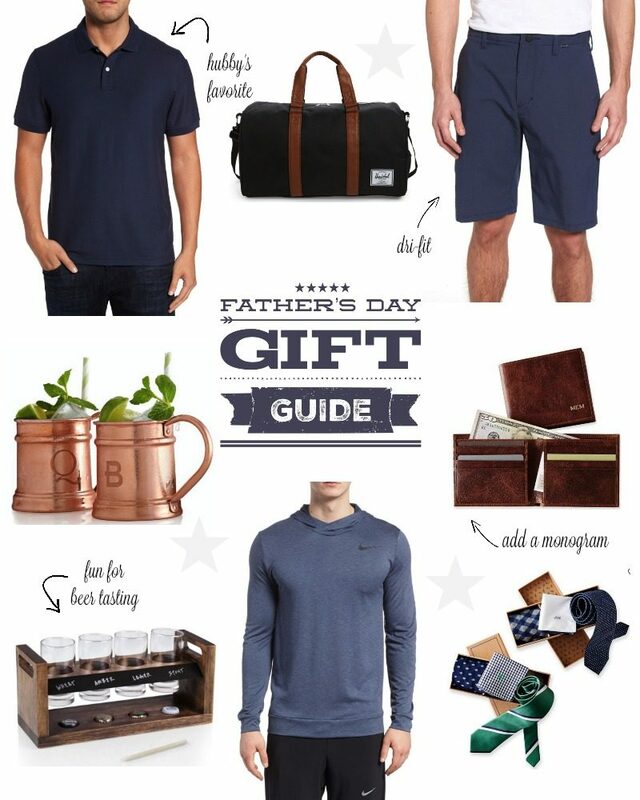 Father’s Day is just around the corner. I have to admit I’ve tried to write this post a few times and couldn’t quite do it. But then I shifted my perspective and thought about my own husband and what a wonderful dad he is to our littles. 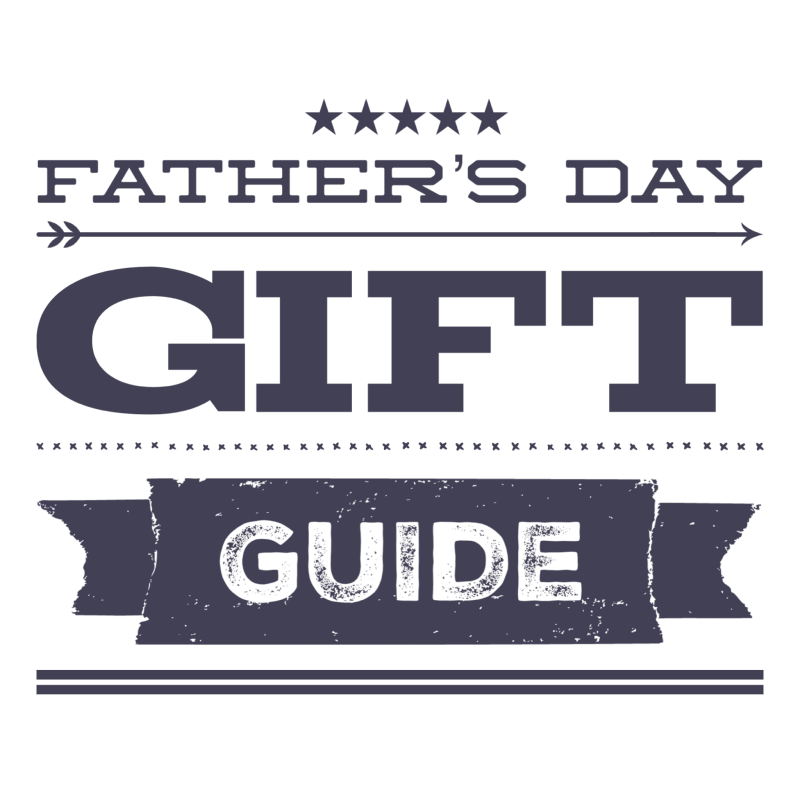 I know that many of you struggle with Father’s day for one reason or another. While we are missing my dad terribly, he would want us to spoil my husband. They had a deep and strong bond that will always remain. Let’s make it a point to celebrate any of the men in our lives that work hard every day to provide love and unconditional support. 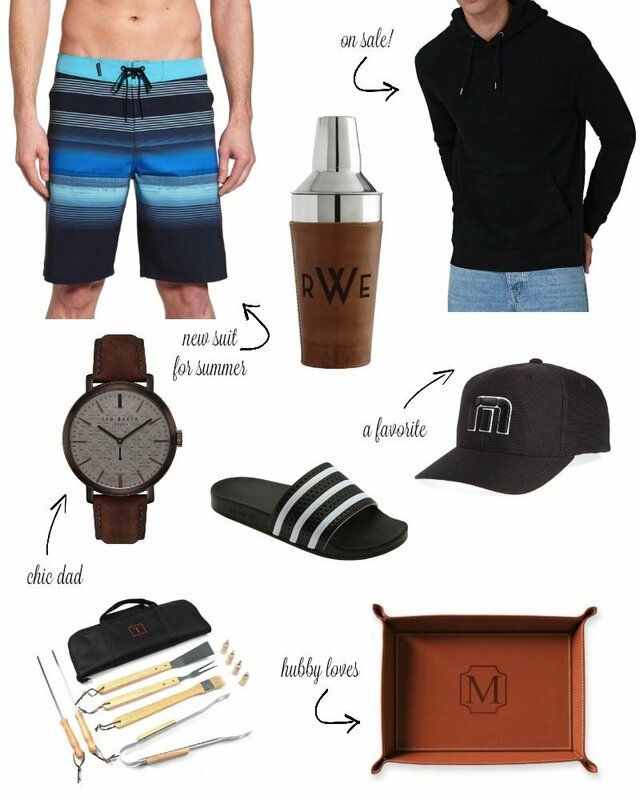 This is a curated gift guide of things my husband already has and loves or items I think he would like. Let’s break it down a bit. This is one of my husband’s favorite shirts. Tried and true and a fantastic price at $39! Love this bag so much. There are times where we go away for a night and all my husband has is a roller bag. I think this would be a great alternative. It comes in three different colors. Also really like the gray. Two thumbs up on these. My husband almost always wears these Dri-FIT shorts. They can get wet which is nice but they just fit nicely and are not too bulky. If your man likes to entertain and have friends over, these are great for offering Moscow Mules. I love a copper mug, especially with a monogram. A beautiful wallet is always a good idea in my book. This one definitely takes it to the next level. Yes!!!! So fun. One of our favorite parties ever was a beer tasting party we threw. Just because it was so fun to get creative and work on the setup of it all. This is so fun for when your man has his buddies over or when you throw a party. Another all time favorite of my husbands. Great pullover. This seems to be one of those things that my husband never buys for himself. He does not have to wear a tie to work, so when an occasion comes up that we get dressed up he often bemoans not having more options. This would be a great gift over here. Summer is here! Time to up the swimsuit game. There are many options to choose from. A fun addition to the bar cart. This one is on sale! Only $27!! It’s lightweight and a nice one for casual summer evenings. Our nights are always chilly and because we are always at the ice rink for hockey, pullovers are a standard uniform these days. Handsome watch. Does your man need a new one? These remind me so much of my brother. He lived in these when he wasn’t dressed up. These are a nice alternative to a flip-flop. Great for after workouts are when heading to the pool or beach. Always a summer staple. One of our favorite brands, too. It’s taken us a while to accumulate all of the right barbecue tools. In fact I just gave my husband a seafood grilling rack for his birthday. But a set with most of what you need is such a nice idea. We BBQ almost daily in the summer. There is something about grilling and eating outside that seems to make the summer nights last forever. I love that. This was one of the gifts I gave my brother back in the day and he LOVED. While men don’t need to unload their purses like we do, they still have those pesky receipts, change and their wallets, am I right?! Nice to have one spot to empty their pockets. Hope this helps you with ideas for the men in your lives. Enjoy your day, my friends. It’s our last day of school and then we are off to the beach! I bought the dri fit shorts for my husband at your suggestion and he loved them. I hope your Fathers Day this year will be full of happy memories with your dad and lots of love for your husband! I LOVE those leather catch-alls, thank you! I recently created a great space for my hubby in “our” home office with his own desk, etc. One of these would be perfect to add just for him!